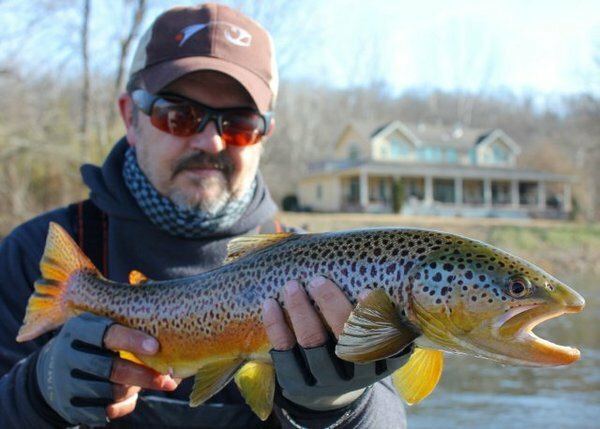 Whether you are a beginner looking to bag your limit of Rainbows or a veteran trying to hunt down a trophy Brown, the White River will satisfy the longings of any angler. 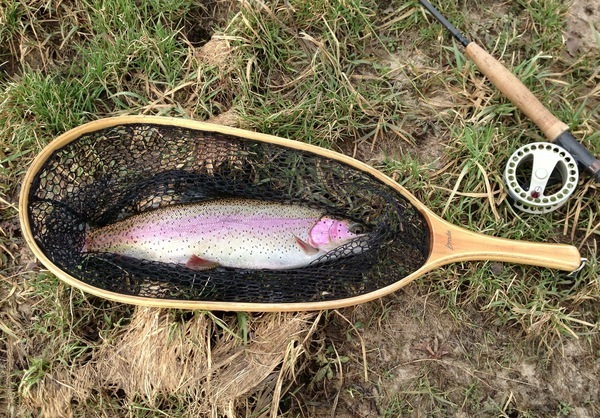 The water released from the hydroelectric dam below Bull Shoals, combined with the conservation and stocking efforts of the Arkansas Game and Fish Commission, has created ultimate grounds for Rainbow, Cutthroat and Brown Trout. 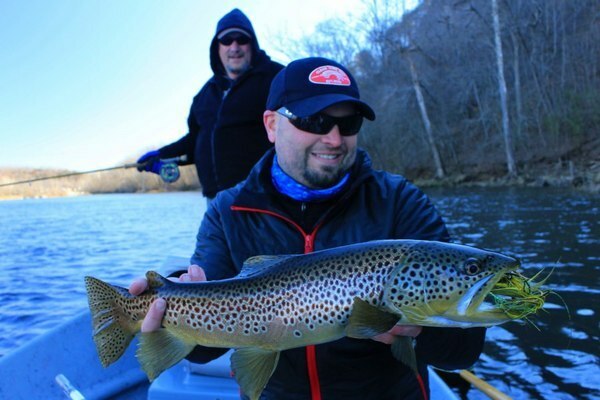 This 92-mile stretch of Bull Shoals tail-water is consistently one of America's most productive fisheries in terms of trout number and size. 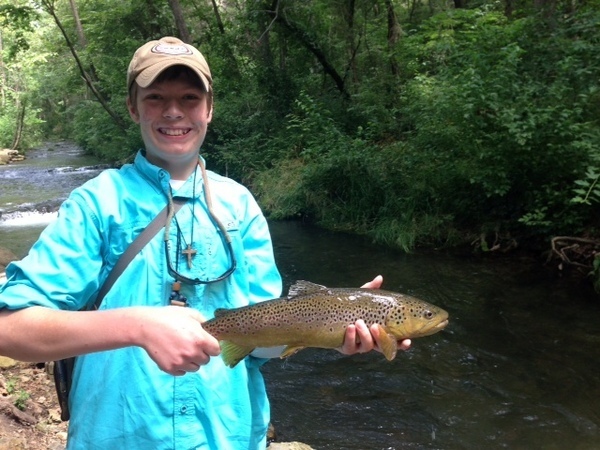 The White River runs for 722 miles through both Arkansas and Missouri, and is fed by the Boston Mountains. 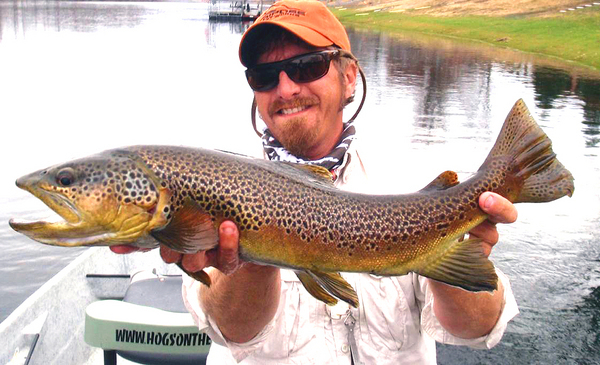 This body of water is no exception and also has award-winning fishing and a plethora of water activities. 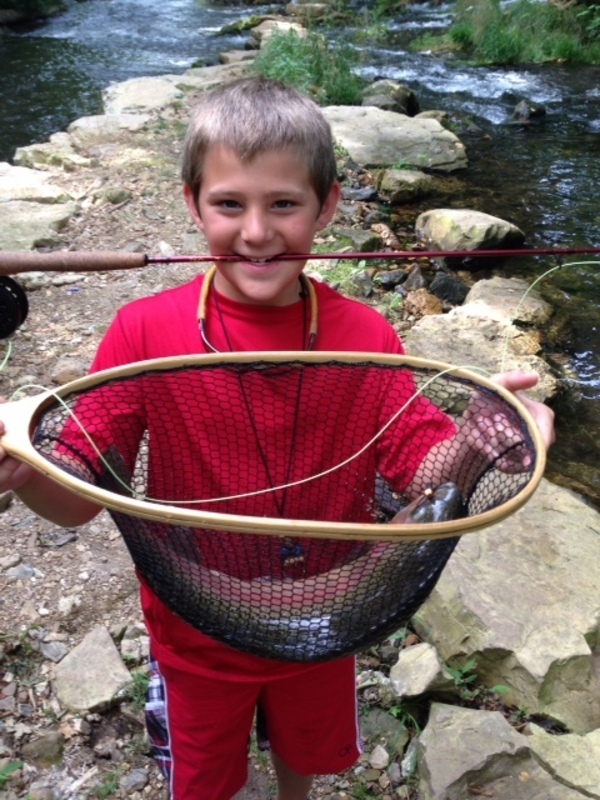 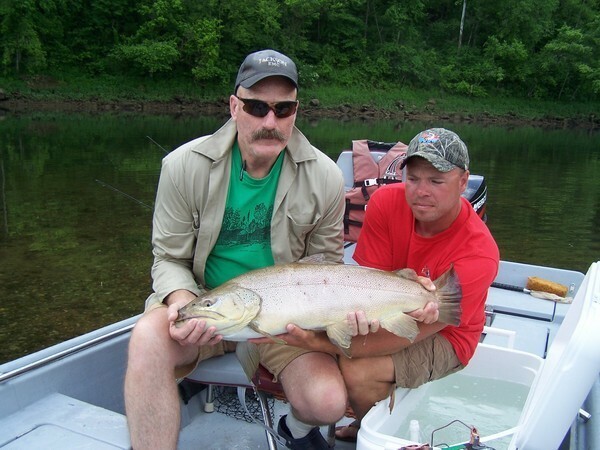 White River trout fishing is one of the most popular activities on the river. 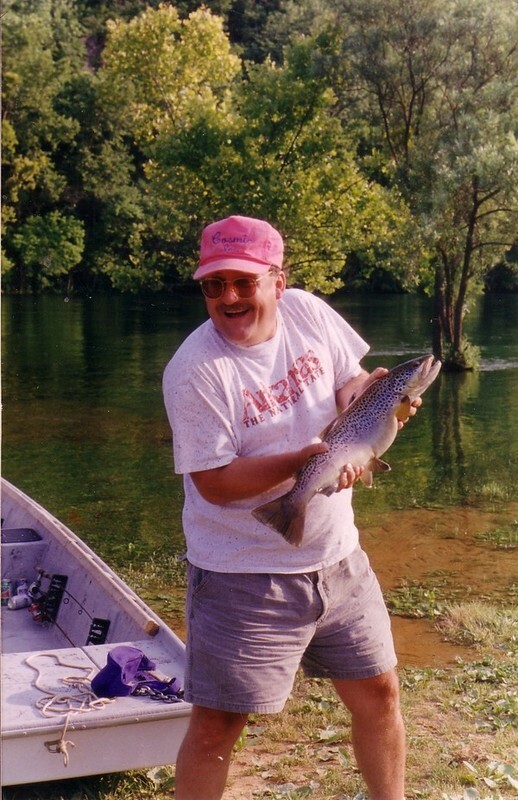 For a complete guide to activities on the White River and lodging recommendations, visit WhiteRiver.net. 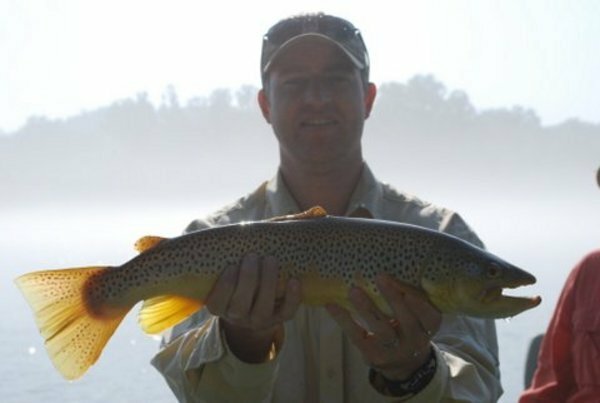 You can master the art of fly-fishing, enjoy the relaxation of float fishing from a flat-bottom johnboat, or simply take in some of the Natural State's most incredible natural scenery. 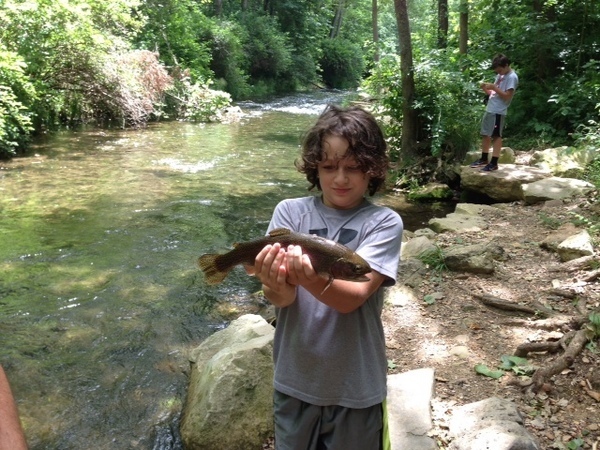 From beautiful riverside resorts to rustic lodges to camp grounds and boat docks, the White River has everything to get you hooked on the Mountain Home area.